Celinda Adair, CFM possesses a Master’s Degree in Environmental Studies from the Evergreen State College and a Bachelors in Political Science from the University of Texas. 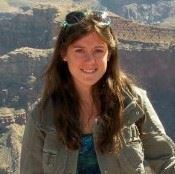 Celinda started at DLCD in July as a natural hazards planner supporting Oregon communities in floodplain management by conducting Community Assistance Visits (CAVs), and providing technical assistance. Celinda has also worked as a community planner and Community Rating Systems (CRS) Coordinator for Thurston County Washington, a project manager for the State of Western Australia, a business development consultant for Haefeli-Lysnar Geospatial, and as the Floodplain Map Modernization/Risk MAP Program Manager for the State of Montana. Robert J. Boyer grew up on an average sized diversified farm in Southeastern North Dakota. 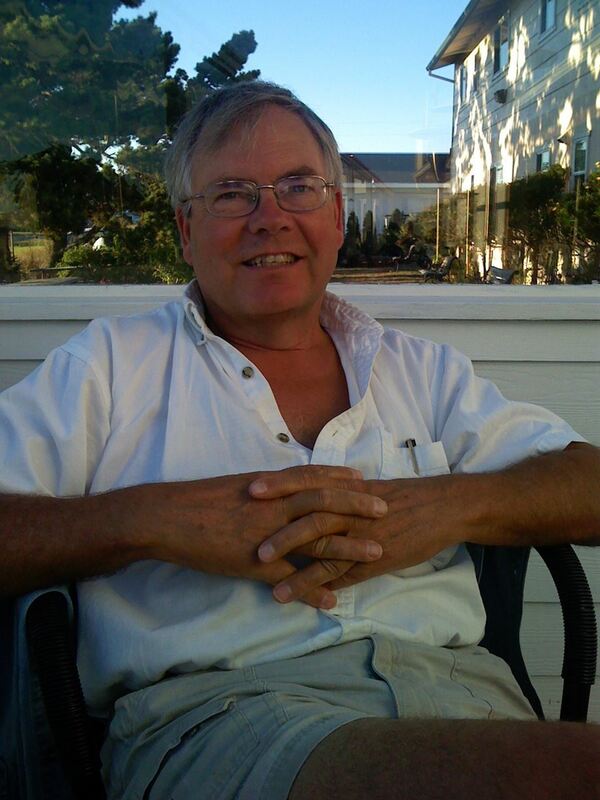 He graduated in 1973 from the University of North Dakota with a BS in Civil Engineering and is a licensed Land Surveyor in Oregon and Alaska as well as a licensed Professional Civil Engineer in Oregon, Washington and Alaska and also a licensed Environmental Engineer in Oregon. He worked for the State of Alaska from 1983 to 1986 and saw most of that state. He worked for the Washington Department of Military from 2001 to 2005 assisting with the recovery from the Nisqually Earthquake. He established Global Engineering, Land Surveying and Planning Company in 1986 and still works within this company today. During these last 32 years, he worked with hundreds of private clients and many government agencies and numerous cities and counties in Oregon and Washington. One of his hobbies has been creating still photographs and taking video films of a wide range of subjects not the least of which are his travels to all 4 corners of the continental United States. He has many interesting stories to share on the various projects which he has been a part of throughout his life. Alan Brickley attended Portland State University, JD, Northwestern College of Law, Lewis and Clark and College and MBA, University of Oregon. 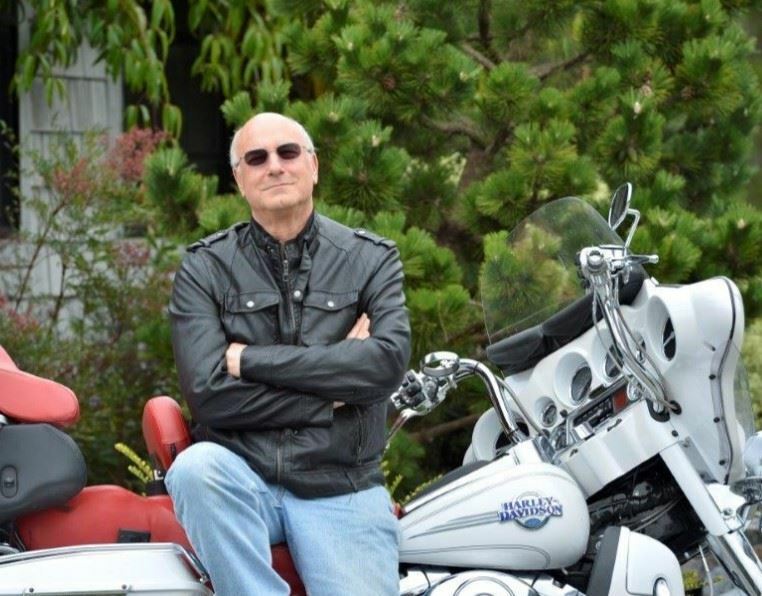 He is retired Counsel from First American Title after a 58 year career in the real estate and title industry.He is currently an adjunct professor at Portland State University and has also taught at other local colleges and universities. He also has made various presentations to groups such as the Real Estate and Land Use section of the Oregon State Bar, where he was chosen Outstanding Member 2015. He is currently in private practice, also serving as Counsel for Oregon Real Estate Forms, LLC. In addition to his career in the title industry he has been involved in civic affairs as the Mayor of West Linn and a member of City Club of Portland. John "JB" Byrd is the federal lobbyist for the National Society ofProfessional Surveyors (NSPS). Employed for 14 years by the Fairfax, VA.-based Miller-Wenhold (MW) Capitol Strategies and John M. Palatiello & Associates (JMP&A), a public affairs consulting, strategic planning and government relations firm serving a wide variety of sectors including the surveying, mapping and geospatial community, he is now the firm's Vice President for Advocacy, Policy & Strategic Initiatives. Byrd works with the NSPS board of directors and joint government affairs committee to advocate for NSPS and the surveying profession before Congress and federal agencies. He keeps NSPS members informed of actions in the U.S. Congress and federal agencies affecting NSPS members' business and professional practice through weekly reporting in "News and Views" as well as periodic government affairs reports. JB began working in the Federal policy arena in October 2001 as an aide to a U.S. Senator. He has a B.A. in History from James Madison University and a M.B.A from Winthrop University. Byrd also serves as the federal lobbyist for the Subsurface Utility Engineering (SUE) Association, as well as staff to the Council on Federal Procurement of Architectural and Engineering Services (COFPAES) of which NSPS is a member. Ezra Che is a postdoctoral scholar in the School of Civil and Construction Engineering at Oregon State University. He received a B.S. and M.S. in Photogrammetry and Remote Sensing from Wuhan University, China, and a PhD in Civil Engineering with an emphasis in Geomatics from Oregon State University. His current research interest includes efficient processing, modeling, analysis, and visualization of lidar data. Gerry Clark has worked for the Water Resources Department for 23 years. For the past 17 years he has worked in the Certificate Section processing Claims of Beneficial Use, providing training to Certified Water Right Examiners (CWRE) and proctoring the annual CWRE Exam. Before working in the Certificate Section he worked on the Klamath Adjudication and on water right applications. Prior to working for the Department he worked on a survey crew for 5 years. He has a degree in Elementary Education from Western Oregon State College. Jim Clayton has been the County Surveyor for Multnomah County, Oregon since 2010. He has a Bachelor of Science degree in Forest Engineering from Oregon State University. Jim has worked for the Multnomah County Surveyor’s Office since 1993, and has been involved with plat reviews since 1997, including the review of hundreds of condominium plats in the Portland area. Before coming to work for Multnomah County, Jim worked as a Cadastral Surveyor for the US Forest Service, and as a Logging Engineer in Western Oregon, Southwest Washington and Southeast Alaska. Rhonda works as a Remote Sensing Surveyor in the Geometronics unit of the Oregon Department of Transportation. 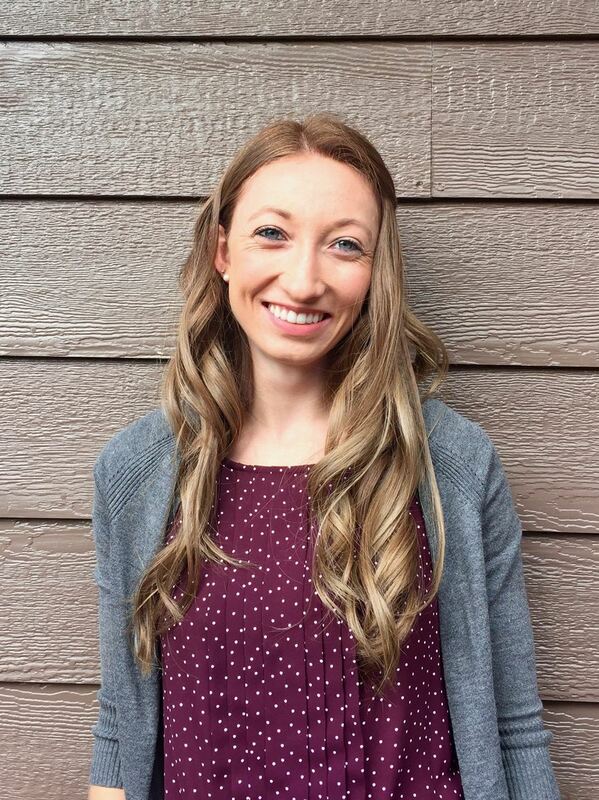 Prior to beginning her career at ODOT, she received Bachelor of Science Degrees in Geomatics and Applied Mathematics from the Oregon Institute of Technology in 2016 and a Masters of Civil Engineering - Remote Sensing degree from Purdue University in 2017. Rhonda has a passion for all aspects of remote sensing surveying as well as spending time reaching out to the younger generation about the surveying profession. Dave Doyle has been involved in geodetic surveying since 1967. 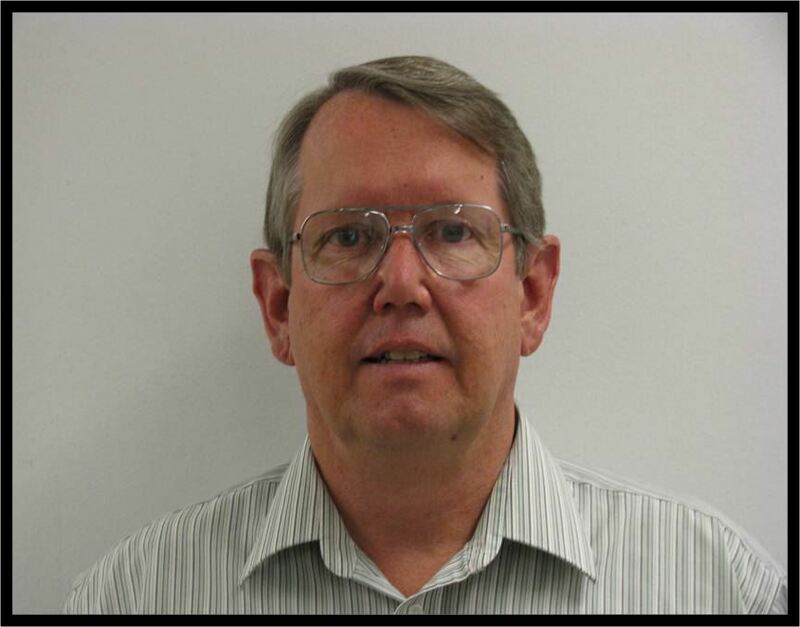 He joined the National Geodetic Survey in 1972 and functioned in numerous positions dealing with national adjustments, datum transformation and outreach to the surveying and geospatial community. He held the position of chief geodetic surveyor for 12 years prior to his retirement in 2013. He now owns Base 9 Geodetic Services which provides consultation to public and private agencies and companies as well as teaching seminars on the fundamentals of geodesy and the National Spatial Reference System. 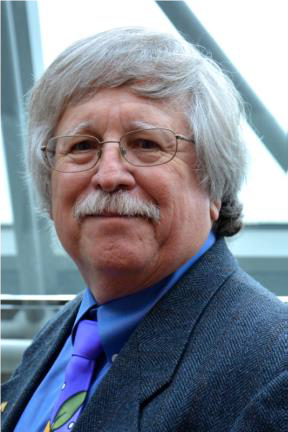 He is a Past President of the American Association for Geodetic Surveying, and is an active member of the DC, Maryland and Virginia professional surveyors’ associations. He has published more than 30 technical articles on geodesy and was honored as the Maryland Surveyor of the Year in 2008 in addition to numerous other service awards from state and national surveying associations. 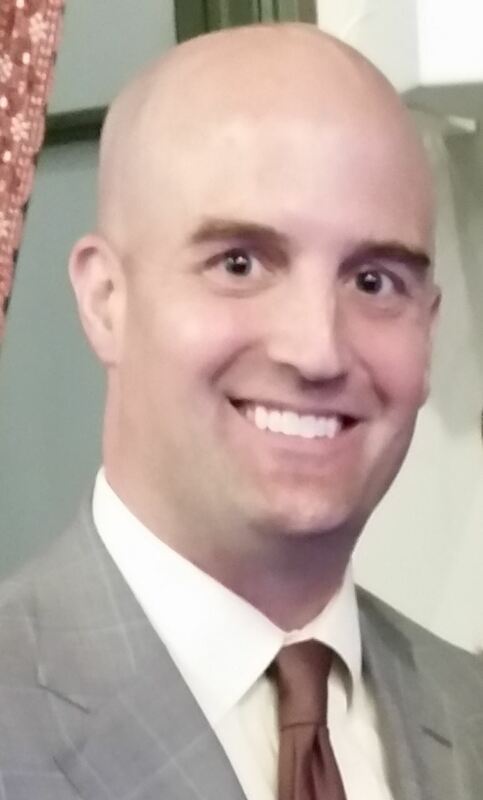 Mitch Duryea, PLS is the President of Duryea & Associates P.S. located in Spokane, a company that provides Professional Land Surveying and Mapping services, specializing ALTA/NSPS Land Title Surveys throughout the western United States. Duryea received his Bachelor of Science in Surveying and Photogrammetry from California State University, Fresno and a Masters of Science in Higher Education from Kaplan University. For five years he was an Assistant Professor in the Geomatics program with a focus on boundary law courses at Oregon Tech in Klamath Falls. In addition to his private practice, Duryea has taught land surveying classes as an Adjunct Instructor at City College of San Francisco, Evergreen Valley College in San Jose and Gonzaga University in Spokane. He has also presented various workshops and courses for many other organizations throughout Washington, Oregon and California. David K. Eckberg is an attorney with the Seattle based law firm of Betts, Patterson & Mines, P.S. 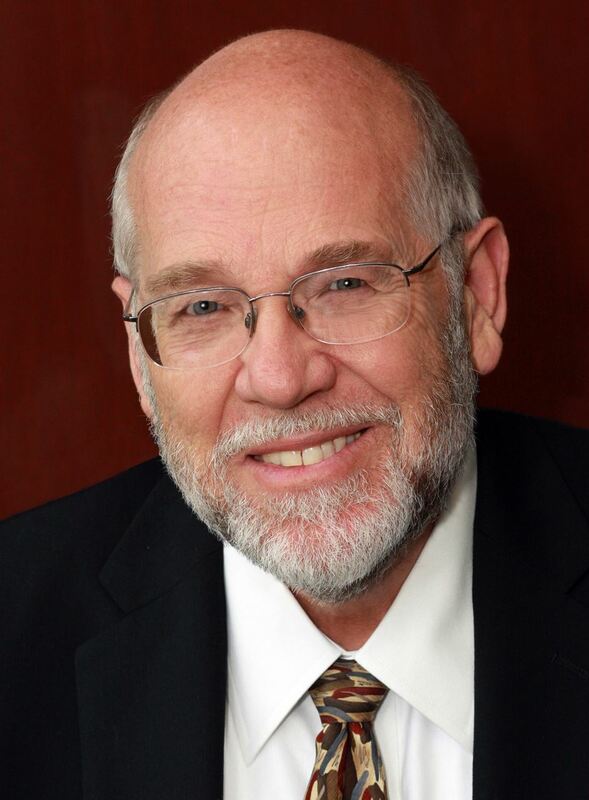 He has been practicing law representing engineers, architects, land surveyors and consultants for over 30 years. He has both masters’ and bachelors’ degrees in Civil Engineering and worked as a surveyor and an engineer before attending law school. His law practice involves counselling clients on appropriate risk management practices to minimize professional liability, representing clients in disputes, assisting in licensing and business practices, including contracting and commercial transactions, assisting in ownership transition and exit strategies, including internal and external ownership transfer and counselling on proper closing down of a business to minimize liabilities. Mike Fallert has been with ODOT for 12 years starting as JuniorSurveyor/Inspector in the Astoria Construction office then progressing to Surveyor/Inspector, Crew Chief, Region 2 Project Surveyor and currently is the Lead Right of Way Surveyor over the Right of Way Engineering group. This group oversees description writing standards, RW mapping standards, RW Engineering training and description writing for surplus sales and transfers of ODOT property. Fallert is a graduate of Treasure Valley Community College in Ontario, Oregon and has an Associate of Science Degree in Survey Engineering Technology. Fallert’s diverse background includes growing up farming and ranching in Southern Idaho, several positions with private Engineering Firms performing boundary surveying, land development, construction surveying, and construction testing and inspection in both Nevada and Idaho. Joseph D. Fenicle, PS has been a professional surveyor with the Officeof the Fulton County Engineer in Wauseon, Ohio since 2005. He has worked in the private industry from 1996 to 2005 and specialized in boundary retracement and remonumentation in Ohio & Michigan. Fenicle is a member of the remonumentation peer group for Lenawee County Michigan and continues to work as a sub-contractor digging and remonumenting Michigan land corners. He continues to write, research and speak on various surveying related topics and runs Angular By Nature, LLC - a business specializing in continuing professional development for land surveyors across Ohio and Michigan. Fenicle received his AAS in GIS/GPS from Hocking Technical College and a BS in Surveying/Mapping from the University of Akron. Darrell Fuller is a native Oregonian hailing from Klamath Falls. He has been involved in Oregon’s legislative and political process for more than thirty years. As a lobbyist and association manager, he has represented private sector business associations since 1996, focusing primarily on locally-owned, small and medium sized “main street” businesses. In addition to land surveyors, Darrell’s clients include auto dealers, auto repair shops, auto appraisers, auto dismantlers, power sports dealers and plumbing-heating-cooling contractors. Prior to lobbying, Fuller worked at the State Capitol as a committee administrator (Senate Business & Consumer Affairs) and on the personal staff of legislators. He has worked on countless campaigns for federal, state and local candidates and numerous ballot measures. Fuller has a B.A. in Political Science from Willamette University. In addition, he studied at Xiamen University in the Fujian Province of China, and at American University in Washington, D.C. while interning on Capitol Hill for Oregon Congressman Bob Smith. Mike Gordon has a CPA practice in Coos Bay, Oregon. He started his career in 1978 in the Denver office of Arthur Anderson. In addition to his 8 person office in Coos Bay that focuses on the needs of small businesses and their owners, Gordon travels the country teaching seminars to thousands of tax professionals each year. He has been a speaker for the PLSO conferences for a number of years. His seminars are fun, informal and entertaining. Bret Hazell is President and Senior Project Manager for GeoTerra, Inc., an Oregon based provider of aerial mapping services. He has over 20 years’ experience in the region providing aerial mapping for a wide variety of projects throughout the United States. Prior to moving to the Northwest, Bret was a Topographic Engineer Officer for the U.S. Army. 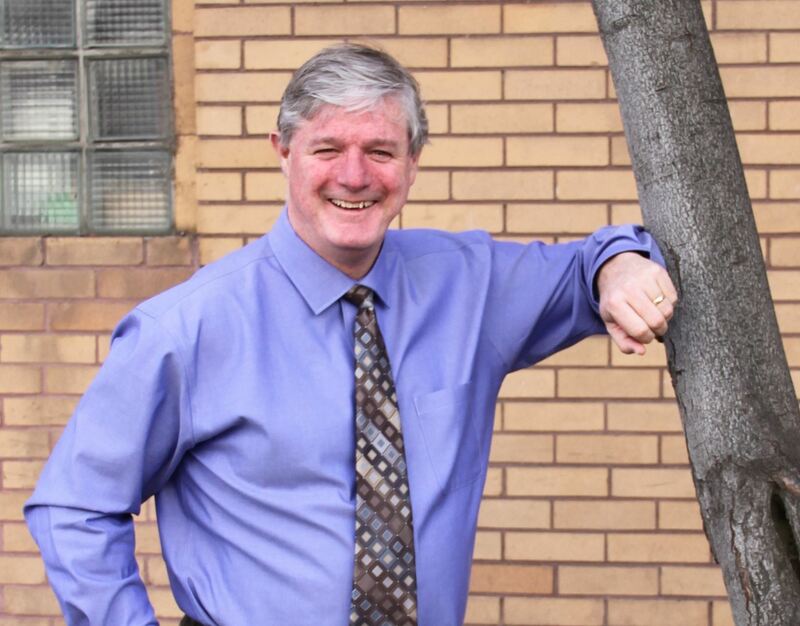 Michael Hanifin is a licensed attorney and has been an active member of the Oregon State Bar for the last 14 years. He’s been the Oregon Real Estate Agency Land Development Division Manager for the last 5 years. Hanifin is also a captain in the Oregon Army National Guard (a Judge Advocate, or JAG Officer). Immediately prior to taking his current position with the OREA, he spent several years on active duty (operational support) orders here in Oregon supporting the Guard’s missions. Prior to his time on active duty he was in private practice. His practice focus was real property and interests in real property (easements, leaseholds, etc.). As the manager of the Land Development Division, Hanifin is responsible for administration of the Oregon Subdivision and Series Partition Control Law, the Oregon Condominium Act, the Oregon Timeshare Law and the Oregon Membership Camping Contact Law. He is also the Legislative and Rulemaking coordinator for the agency. Jaehoon Jung is a postdoctoral research associate of Geomatics in the School of Civil and Construction Engineering at Oregon State University. He received his BS and PhD in Civil and Environmental Engineering from the Yonsei University. His main research areas include Simultaneous Localization and Mapping (SLAM), Building Information Modeling (BIM), and lidar data processing. 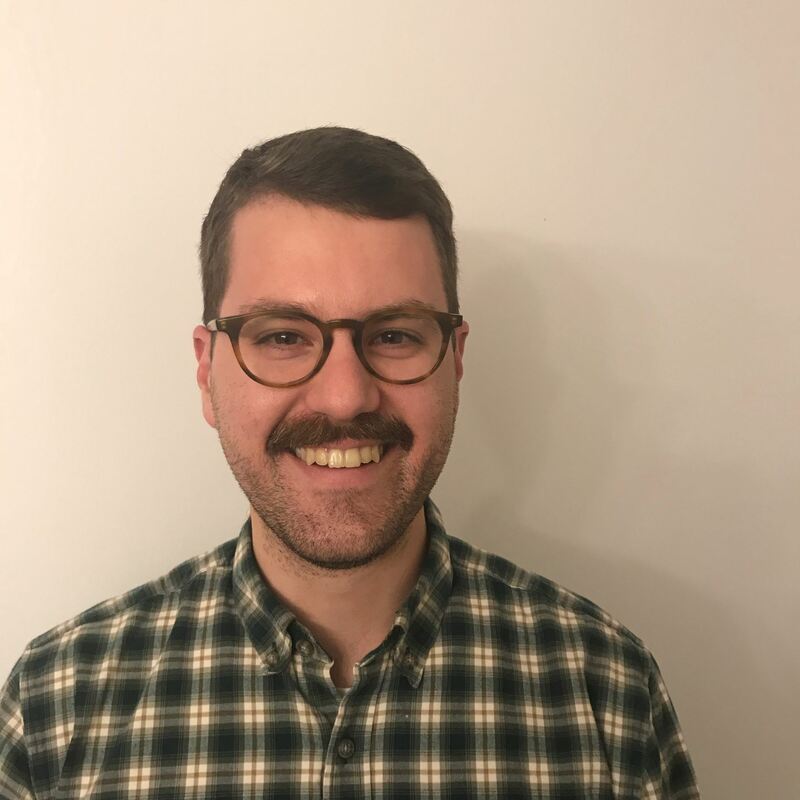 Recent projects he has been involved with include: lidar for maintenance of pavement reflective markings and retro-reflective signs for transportation agencies, and total propagated uncertainty analysis for topobathymetric lidar for NOAA’s National Geodetic Survey. 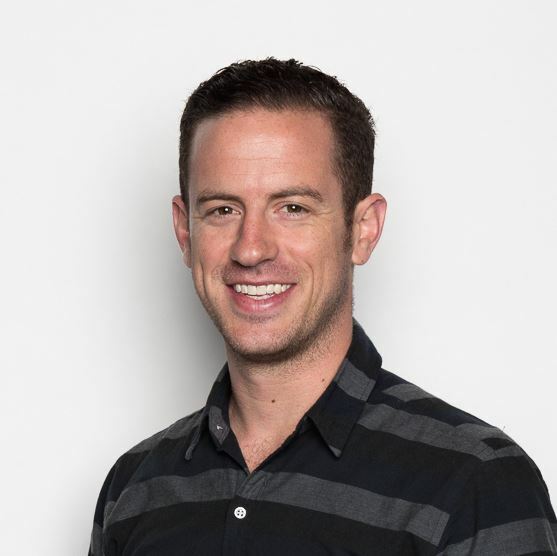 Daniel Katz is co-founder of Aerotas. Aerotas enables surveyors to incorporate drones into their operations as a complete solution with hands-on training, drone license test prep, insurance, data processing, and drone equipment to produce 0.1’ accuracy. Prior to Aerotas, Katz worked in innovation strategy consulting, helping businesses from the Fortune 50 to start-ups develop and incorporate new ideas into their operations. Daniel has spoken at several conferences, including the 2017 conferences of the California Land Survey Association and Arizona Professional Land Surveyors, and is a regular contributor to magazines including Point of Beginning and multiple state land survey association magazines. Tim is currently the Surveying Program Coordinator and instructor for the Surveying & Geomatics Program at Clark College in Vancouver, where he resides. He is an expert in the Public Land Survey System and has advised many clients concerning the complexities of this system. Kent retired from the BLM Oregon State Office in September of 2005 after 37 years as a land surveyor with the federal government. He graduated from Oregon Tech with a bachelors degree in surveying in 1971. Subsequent assignments were in Eugene, Anchorage, Denver, and back to Portland in 1984. In 1990, he joined the Forest Service in Portland as the regional land surveyor for Oregon and Washington. He returned to the BLM in 2002 to finish his federal career. 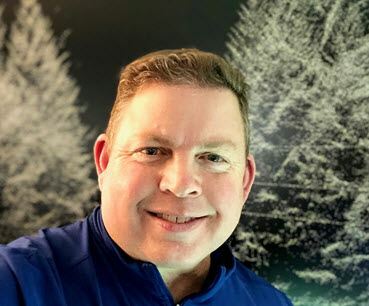 Kent is a licensed land surveyor in several western states and is an active member in National Society of Professional Surveyors and both the OR and WA state surveying societies. He has coordinated and instructed at numerous conferences and training sessions throughout his career. His area of expertise is in the Public Land Survey System with a special interest in historic surveying aspects. Laura Ledbetter is an Insurance Broker with AssuredPartners of WA LLC, dba Hall & Company, specializing in the placement of coverage for Land Surveyors and Civil Engineers. She has been working in the industry since 2007 and holds a dual-Bachelor’s degree and CIC designation. Originally from Portland, her clients appreciate her northwest roots and will tell you that she is joyous and diligent in assisting them with their questions and needs. She is a product leader at Hall & Company, training and educating the team on Cyber Liability and Drone Liability solutions for design professionals. Kelly Miller is the Surveying Supervisor for the Bonneville Power Administration and has over ten years of experience in the Land Surveying field. Prior to her joining BPA, Miller had worked in the private sector in Arizona for six years specializing in boundary and laser scanning, both terrestrial and mobile. She has been a Registered Professional Land Surveyor in Arizona since 2009 and is also licensed in New Mexico. Miller is a dual degree graduate from Purdue University in both Civil Engineering and Land Surveying and Geomatics Engineering. Leo Litowich is a Land Surveying Intern (a.k.a. LSIT) with Multi/Tech Engineering, a land development firm in Salem, and a graduate of OIT’s surveying program in April of 2016. Prior to graduation, he spent summers with the Wenatchee National Forest and the Federal Highways Administration, Western Lands Division. Leo is an officer in the Navy Reserves and, during a one-year absence from OIT, was stationed in Kabul, Afghanistan where his office coordinated in-country visits by such VIPs as the Secretary of Defense, the British Prime Minister, and the Miami Dolphin Cheerleaders. Michael Olsen is an Associate Professor of Geomatics in the School of Civil and Construction Engineering at Oregon State University. He is currently serving as the Editor-in-Chief for the ASCE Journal of Surveying Engineering, the Technical Implementation Director for the NSF-funded NHERI Rapid Experimental Facility, and President-Elect of the Surveying and Geomatics Educator Society. He received BS and MS degrees in Civil Engineering from the University of Utah and a Ph.D. in Structural Engineering from the University of California, San Diego. His current areas of research include terrestrial laser scanning, GIS, earthquake engineering, geohazard mapping, and 3D visualization. He teaches geomatics engineering courses at OSU where he has developed new, ground-breaking courses in 3D laser scanning and Digital Terrain Modeling. Recent projects he has been involved with include: development of mobile laser scanning guidelines for transportation agencies, development of advanced point cloud segmentation algorithms, earthquake and tsunami reconnaissance (American Samoa, Chile, Japan, New Zealand, and Nepal), landslide and slope stability analysis, sea cliff erosion, liquefaction hazard mapping, and modeling and studying historical buildings such as the Palazzo Medici and Palazzo Vecchio in Florence, Italy. Evan Page began his career surveying in Michigan in 1981, and earned a Bachelor of Science degree in Surveying from Oregon Institute of Technology in 1995. His experience covers a broad spectrum of practice in the public and private sectors. He is currently a Boundary Determination Officer with the California State Lands Commission. As a Subject Matter Expert for the California Board for Professional Engineers and Land Surveyors, Page has served as a member of the Professional Land Surveyor Exam Development and Grading Teams, and served on several ad hoc advisory teams. He has also served as a technical expert for enforcement matters several times. 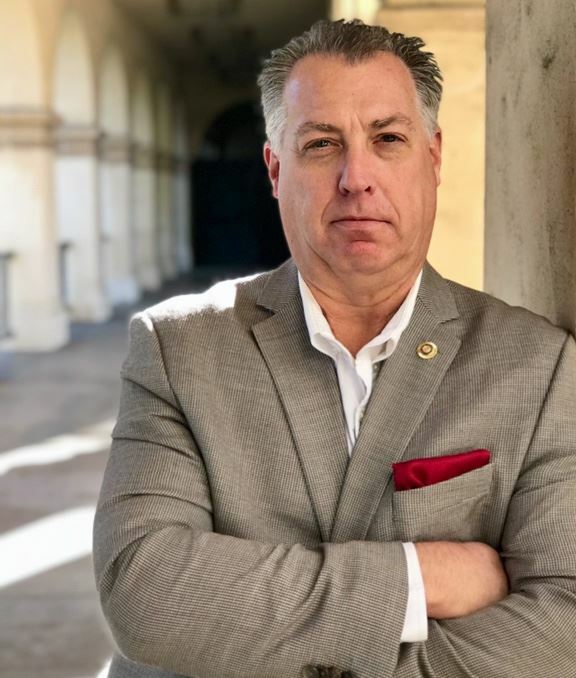 Page is active in the California Land Surveyors Association, where he serves on the State Board, the Legislative Committee, and is the chairman of the Professional Practices Committee. Tom Pixton is a seasoned elder law and estate planning attorney. He attended University of California at Berkeley, Brigham Young University and University of San Francisco Law School. Pixton sits on the Executive Committee of the Oregon State Bar Elder Law Section and is also licensed to practice in Washington and California. He is a musician, a private pilot, a husband, a father of seven and grandfather of twenty-three at last count. Brian Portwood is a professional land surveyor and historian of land rights law, providing advisory, consulting and educational services to the land rights community at no charge, fostering efforts to fully understand and properly resolve all land rights issues that involve a locational component, through interdisciplinary professional collaboration. 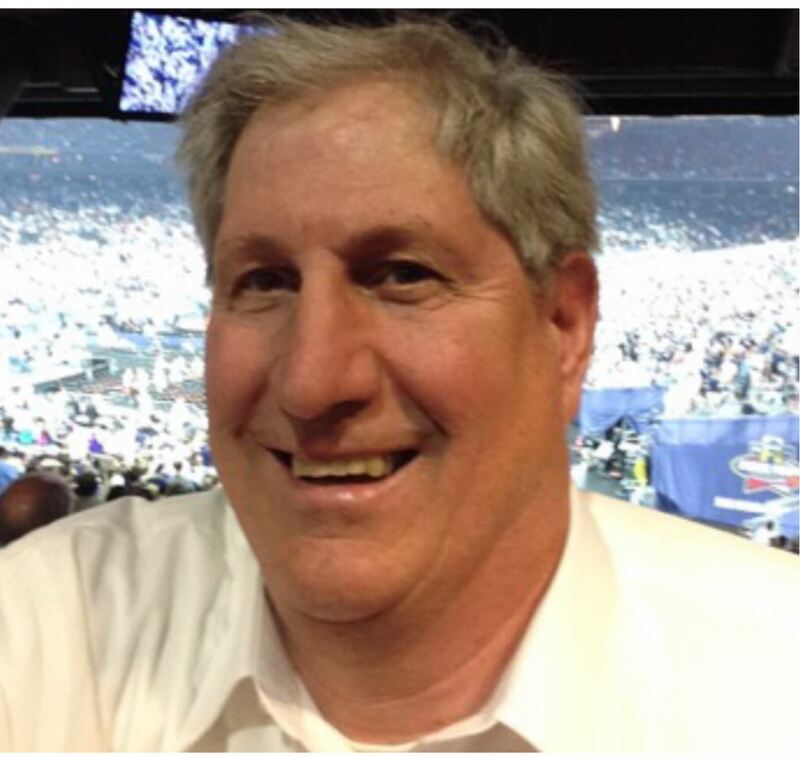 He was born and raised near Chicago, Illinois, graduated from Lamson Business College in Scottsdale, Arizona in 1983, and began his ongoing career in the land surveying industry at that time. Over the ensuing 22 years he worked in the private sector in many different states from coast to coast, on land development projects of virtually every kind. Since 2005, he has been employed in the public sector as a professional land surveyor by the Bonneville Power Administration, which is a branch of the US Department of Energy, and has been engaged in federal land rights acquisitions. He has authored numerous materials supporting the continuing education of professional land surveyors, including quarterly articles on federal land rights topics, which are published by the National Society of Professional Land Surveyors, updating his professional colleagues on developments in federal case law pertaining to title and boundary issues. Jed Roberts holds a B.S. in Geography from Western Michigan University and an M.S. in Geography from Oregon State University. He joined the Oregon Department of Geology and Mineral Industries (DOGAMI) in 2008 and became a Certified Floodplain Manager in 2010. As DOGAMI's Flood Hazard Coordinator, he oversees the technical aspects of mapping flood and channel migration hazards. He works closely with local, state, and federal partners to translate technical products into practical strategies and tools that reduce risk to flood hazards. Leonard Rydell is a second-generation Oregonian who grew up in Grand Ronde, Oregon, attended grade and high schools in Willamina, and graduated with a BS degree in Civil Engineering from Oregon State University in 1968. After three years as an Engineering Duty Officer in the US Navy, he began his engineering and surveying career in 1972 with Engineering Associates in Lincoln City until starting his own home-based business in December 1975. He is registered as a Professional Engineer in Oregon and Washington, and as a Professional Land Surveyor and Water Rights Examiner in Oregon. Major projects and clients include Charbonneau, The Village at Wilsonville, water rights for the Confederated Tribes of Grand Ronde, Nantucket Shores in Tillamook County and numerous subdivisions, mobile home parks and planned unit developments throughout Oregon. Rydell has been a member of the Professional Land Surveyors of Oregon since 1978 and was Willamette Chapter President in 1986 and Chairman of the Board in 1988. He is currently President of the Yamhill Watershed Stewardship Fund, Secretary of the Yamhill Chapter of the Oregon Small Woodlands Association and a current member of the American Society of Civil Engineers and their Environmental Water Resources group. William Sherlock is a skilled advocate and has successfully litigated dozens of complex lawsuits in state and federal courts in Oregon since 1990. He has considerable experience in advising clients on resolving property disputes, on complying with environmental laws and regulations, and on other matters pertaining to real property issues. Sherlock has developed a depth of experience in appellate matters and regularly appears on behalf of clients before the state Land Use Board of Appeals on land use matters. He has an extensive background in mediation and practices in that area as well. Lee Spurgeon is the owner of Township Surveys in Oregon City who specializes in all those jobs sane people try to avoid. He is a two-time past Chairman of the PLSO Board of Directors, current Education and Outreach Committee Chairman, frequent contributor to The Oregon Surveyor and last year’s Surveyor of the Year. When not surveying, Spurgeon coaches a junior high school girls volleyball team, enjoys steam punking, hiking, scrap booking and playing guitars. 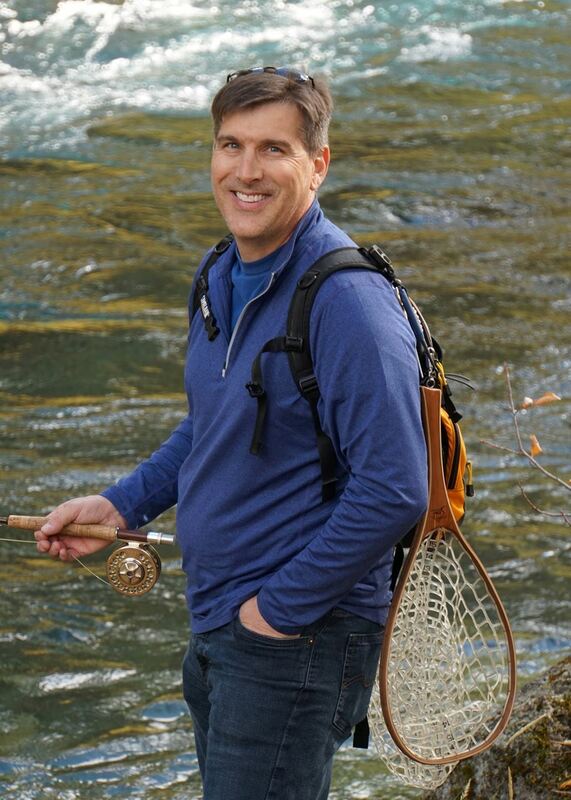 Mike Swanson is the Bureau of Land Management’s BIA specialist for the Bureau of Indian Affairs Northwest Region. He works with Tribes from Southeast Alaska, Western Montana, Oregon, Washington and Idaho. His main area of work is helping tribes and CFedS with Fee to Trust issues, along with consultation to Northwest tribes on surveying issues and to Professional Land Surveyors on surveying issues in Indian country. He has been surveying for 30 years and is licensed in Oregon and Washington with experience in both public and private, beginning his career under his father’s mentorship. Jack Walker, PLS is Professor and Chair of the Geomatics Department at the Oregon Institute of Technology in Klamath Falls. He teaches courses including geodesy, remote sensing, map projections, and least squares data adjustment. C. E. “Chuck” Whitten (aka “Rusty”) grew up in the small town of Idanha, Oregon (3 miles east of Detroit) before moving to Mill City in 1956. He then graduated in 1967 from Oregon State University with a BS in Forest Engineering and is still a licensed Land Surveyor in Oregon (retired in Washington). He worked for the Washington Department of Natural Resources from 1967 to 1972 and then for Hagedorn, Inc., a private survey firm in Vancouver, WA as a Project Manager from 1972 until his retirement in 2009. During those last 37 years, he worked with hundreds of private clients and many government agencies including BPA, USFS, FAA, and numerous cities, counties, school districts, and port districts across Oregon and Washington. He has lived near Battle Ground, Washington since 1977. One of his hobbies since retirement has been recovering and maintaining original GLO section corners under a 1995 volunteer agreement with the Willamette National Forest. He also works with the Clark College Survey Program in the same endeavors with students.